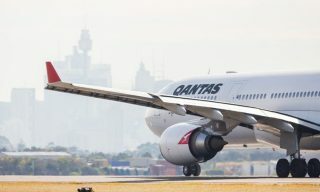 Starting October 28, Air New Zealand and Qantas will codeshare on 115 domestic routes in Australia and New Zealand. 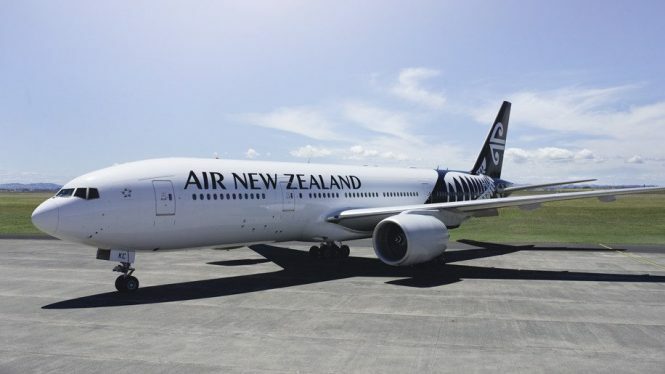 This new partnership will see Air New Zealand adding its code to up to 85 domestic routes operated by Qantas; and the Australian carrier in turn placing its code on up to 30 routes operated by Air New Zealand. 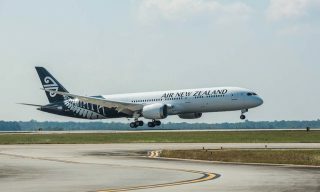 This agreement follows last April’s termination of the trans-Tasman partnership between Air New Zealand and Virgin Australia. 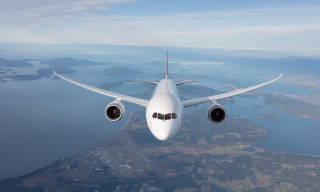 Tickets for the new codeshare services are expected to be sold by the end of July this year. 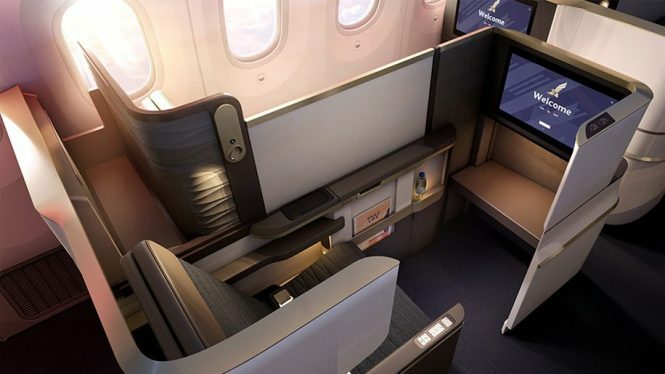 First unveiled in 2016, United’s Polaris premium concept encompasses the carrier’s lounges and inflight business-class product. 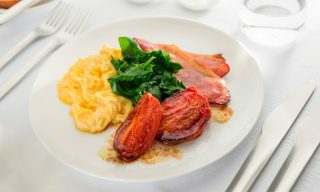 Recently, the carrier has unveiled its redesigned Polaris Lounge at Newark Liberty International airport, which offers 15 different types of seating across a total of 455 seats. 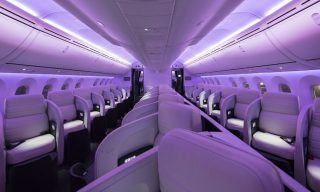 The 2,517-square-meter lounge features four private phone rooms, ten private daybed suites that come with adjustable lighting, ten shower suites, a bistro buffet and bar, as well as a private dining area with table service. 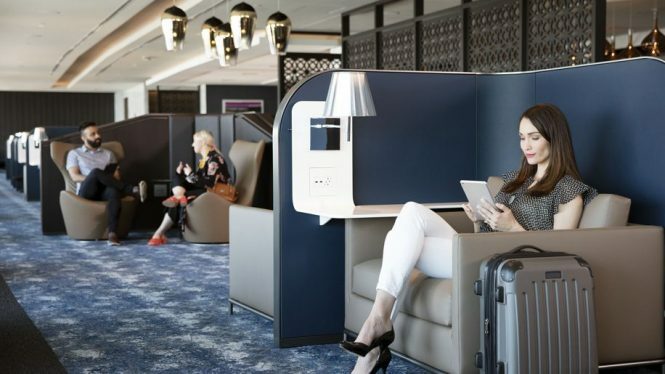 A press release on the new lounge says: “When visitors first enter, they will be greeted with a vibrant lighting fixture created by Brooklyn-based art and design laboratory Richard Clarkson Studio that is meant to mimic the constellations of the 12 zodiac signs”. 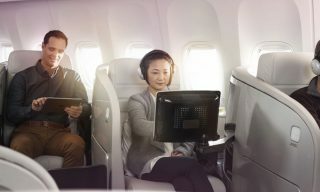 Gulf Air’s new B787 Dreamliner will have newly designed economy and business-class seats that coincide with a revamped “smart with heart” brand identity created by brand consultants Saffron. 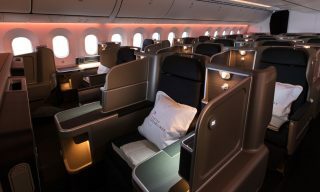 Features of the aircraft’s redesigned Rockwell Collins business-class seat include private zones thanks to raised privacy panels in the suites, and rice-brown leathers used on the seat headrests, arm caps, and footstool.